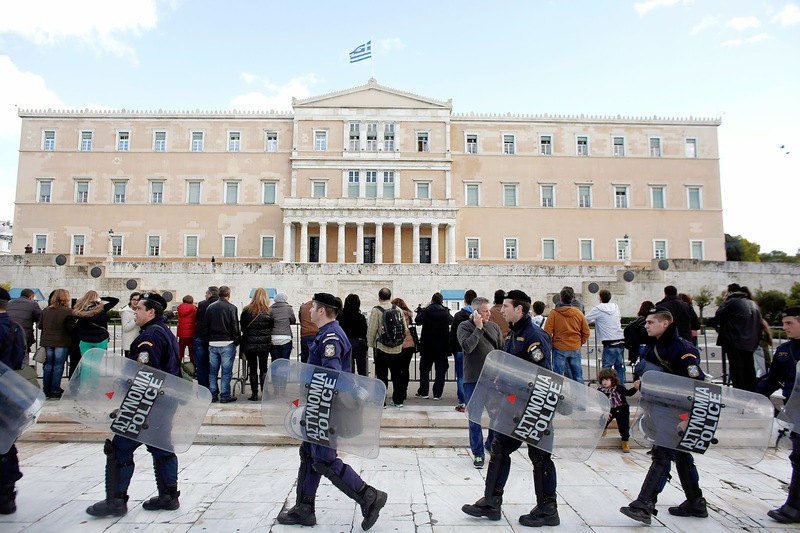 The Myth of Greek Democracy? Greece heads to an early general election next month after parliament rejected Prime Minister Antonis Samaras's nominee for president on Monday, throwing the country into a new period of political turmoil just as it emerges from economic crisis. Kelly Bit and Sabrina Willmer of Bloomberg recently reported, Turmoil Boosts Hedge Funds That Bet Against Russia, Oil: Randy Smith’s Alden Global Capital has been betting against the ruble for the past month and a half. Yesterday, it paid off when Russia’s currency fell as much as 19 percent. Alden, a $1.8 billion New York-based hedge fund firm, is emerging as one of the winners from a recent spike in geopolitical turmoil. 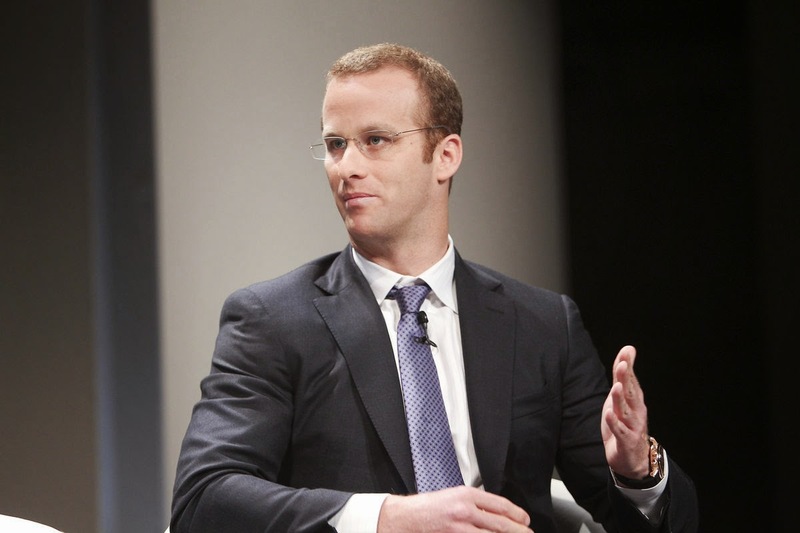 Pierre Andurand, who foresaw the oil market’s peak in 2008, made an 18 percent gain for his hedge fund in November by predicting OPEC’s refusal to cut crude production and how that would strengthen the U.S. dollar against other currencies, including the Japanese yen, according to a letter to clients, a copy of which was obtained by Bloomberg News. Warren Naphtal’s $3.9 billion currency fund is up about 24 percent this year after recent bets on a stronger dollar, according to an investor report. 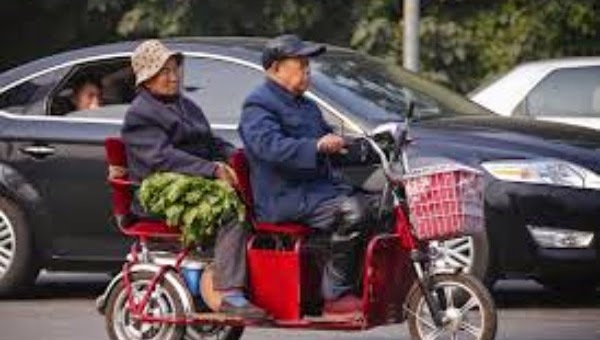 China to Overhaul Its Pension System? China will reform its public sector pension system to reduce disparity between the public and private sectors, Vice-Premier Ma Kai said Tuesday at the bi-monthly session of the National People’s Congress Standing Committee. Under China’s dual pension system, civil servants and employees in state agencies do not need to pay for their pensions — the government provides full support for them. But employees of private enterprises have to pay 8 percent of their salary to a pension account. After retirement, private urban employees usually get a pension equal to about half of their final salary, but civil servants get much more without making any financial contribution. "Some civil servants retire around the age of 50 but can get a pension of 5,000 or 6,000 yuan per month. I’m 70 years old now and I get 3,000 yuan per month. This is unfair," says a retiree in Guangzhou. 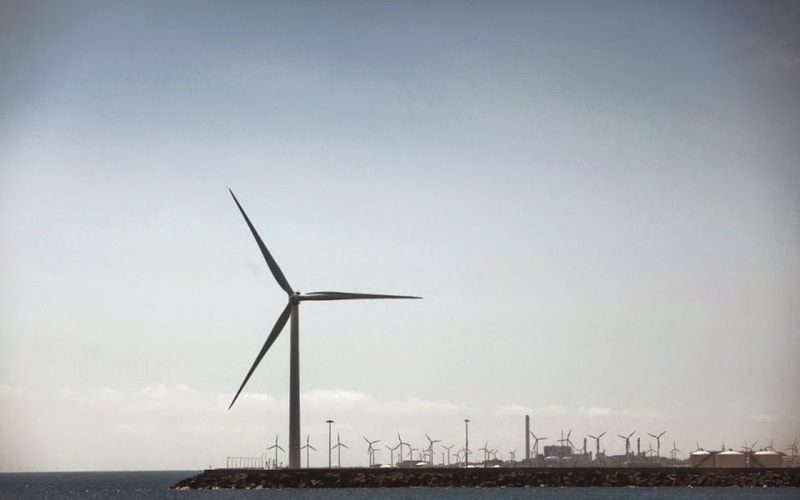 OTPP and PSP Bet on Clean Energy? Ontario Teachers' Pension Plan (Teachers') and the Public Sector Pension Investment Board (PSP Investments), two of Canada's largest pension funds, today announced an agreement with Banco Santander, S.A. (Santander) to jointly acquire a portfolio of renewable energy and water infrastructure assets. The assets, currently owned solely by Santander, will be transferred to a new company owned equally by all three parties. The transaction, which is expected to close within the first half of 2015 subject to receipt of customary regulatory approvals, values the assets in excess of US$2.0 billion. Santander, PSP Investments and Teachers' intend to invest significant additional amounts in the new company over the next five years. Oil Crash Slams Buyout Funds? 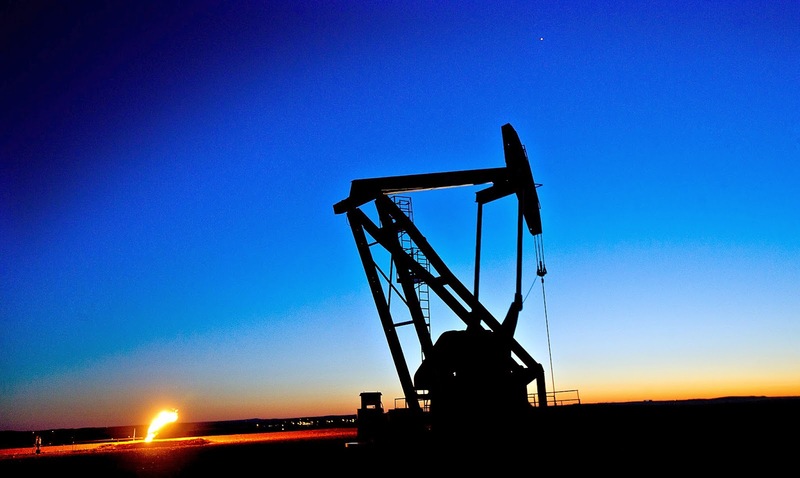 Oil’s plunge makes energy a great investment for the coming years, according to Blackstone Group LP (BX)’s Stephen Schwarzman and Carlyle (CG) Group LP’s David Rubenstein. 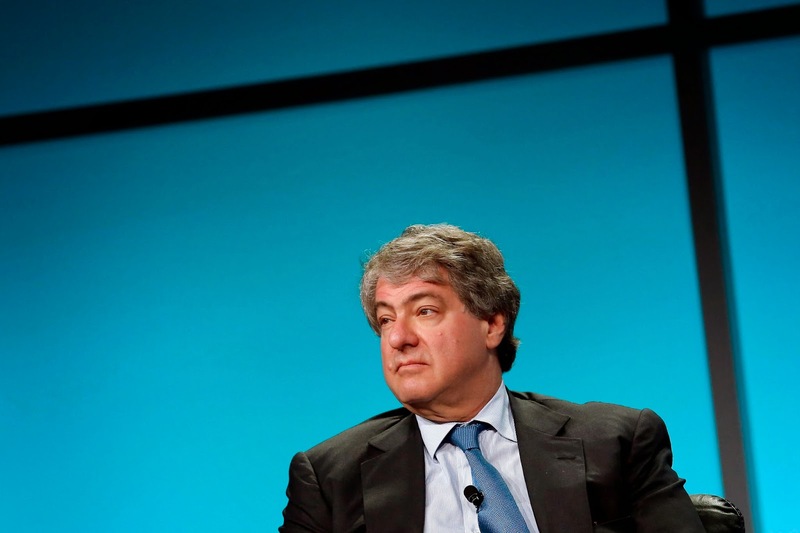 For private equity firms, it’s also been painful. More than a dozen firms -- including Apollo Global Management LLC (APO), Carlyle, Warburg Pincus and Blackstone -- have lost a combined $11.7 billion in 27 publicly traded oil producers since June, when crude prices reached this year’s peak before beginning their six-month slide, according to data compiled by Bloomberg. Stocks of buyout firms with exposure to energy have slumped, and bond prices suggest some closely held oil producers may struggle to pay for their debt. The $800 Billion Leveraged Loan Blacklist? RBS Holding Co., the owner of direct marketer Quadriga Art, banned the three firms and seven others last year from buying parts of the loan, according to two people with knowledge of the matter who asked not to be named because the decision was private. They were deemed, the people said, to be too demanding in debt restructurings, a fate that executives at RBS -- which has no relationship to the Scottish bank -- considered as Quadriga’s business faltered. Mass Looting of U.S. Pensions? Madam Chairman, Are You Serious? CalPERS Mulls New PE Benchmark? Will the Plunge in Oil Crash Markets? Did Congress Just Nuke Pensions? Is This Time Really Different? OPA! Another Greek Black Swan? Canada Finds Key to Pension Fund Investing? Is Canada's Crisis Just Beginning? The Biggest Risks For Stocks in 2015? Fall of the Bond King? Hedge Funds Closing Like It's 2009? The Royal Airline Pension Shaft?